A strong plan that includes long-term care insurance can help protect the people you love most, Newman Long Term Care advises. Whether it’s with a partner, child or friend, Valentine’s Day celebrates the love people share with others. This year, Newman Long Term Care suggests that people show their devotion to loved ones with a solid long-term care plan. According to a joint study by the AARP and the National Alliance for Caregiving, almost one-third of Americans provide some type of informal caregiving to a parent or loved one. This means that roughly 65.7 million adults play a caregiving role, with the average caregiver age being 49. Given the prevalent role families play in providing long-term care, people often discount long-term care insurance because they don’t understand its real purpose, according to Newman. Many people don’t think about how their own health and wellbeing will be affected when they volunteer to care for an ailing spouse or parent. While long-term care insurance can’t replace what families do, it can build on existing support by offering caregivers financial compensation, caregiving training and other helpful services that make providing care easier. Investing in a long-term care policy also allows consumers to protect their loved ones from economic woes such as negative inheritance, which occurs when adult children dig into their own pockets to pay for health and long-term care expenses for aging relatives who cannot afford it on their own. Although long-term care insurance is not for everyone, more people are starting to use this tool to protect the finances and well-being of their families. More than 500,000 Americans applied for long-term care insurance in 2011. Founded in 1990, Newman Long Term Care has focused exclusively on long-term care insurance for more than two decades. The Minnesota-based firm is a national leader in the industry and currently sells long-term care insurance in all 50 states. For more information about Newman Long Term Care, visit http://www.NewmanLTC.com. 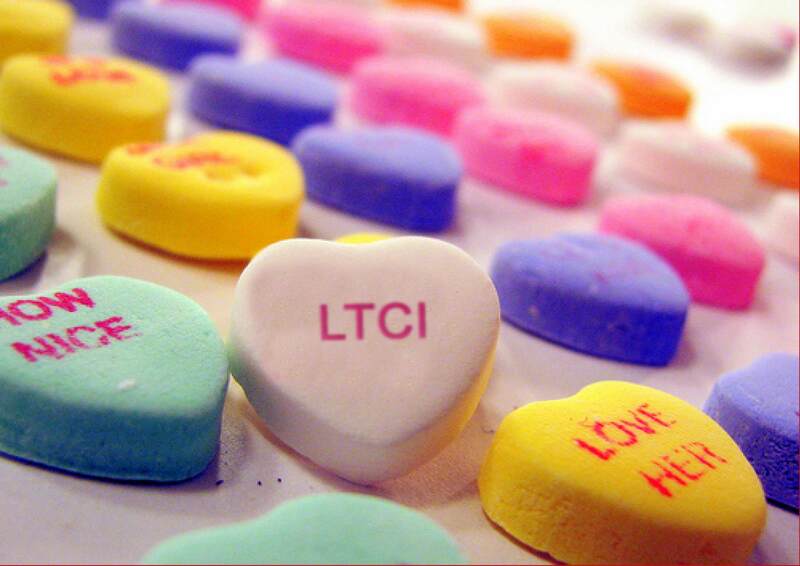 Insure your love this Valentine's Day with Long-Term Care Insurance (LTCI).